Cabling solutions tailored to small and medium-sized businesses. Contact us today to see what we can design, build, and manage for your business. 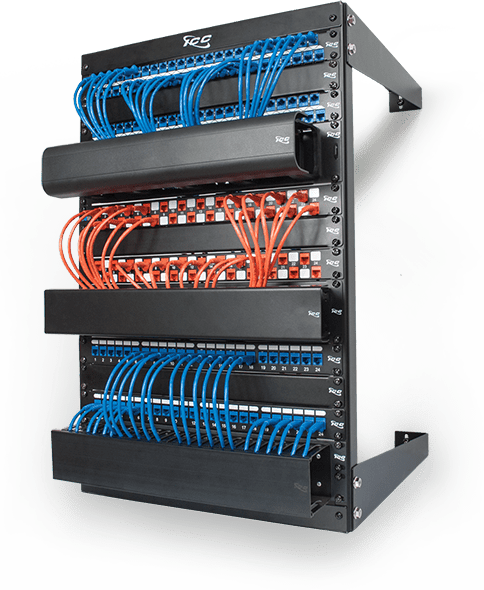 Our cabling solutions are up to 60% lower than other premium cabling solution providers. 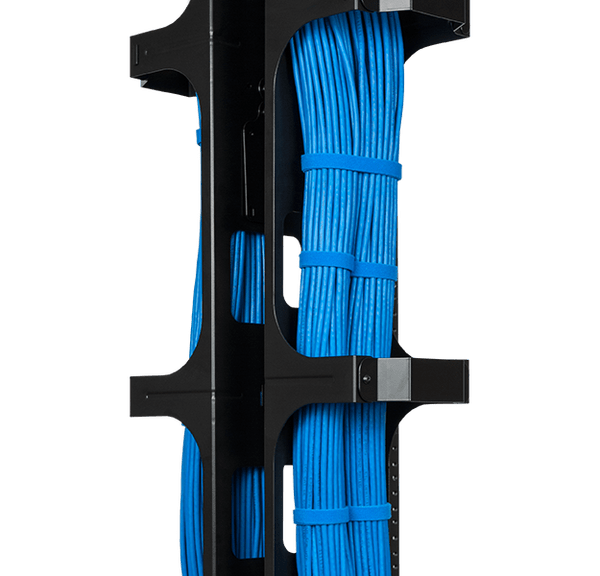 The result is that you get premium cabling at a fraction of the price. We don’t believe in “minimum compliance.” In fact, we make sure every product achieves FULL COMPLIANCE! Full copper gauge, UL certified, exceeds test standards by 6 dB, REELEX II™ tangle-free, and double wall carton are just a few of our standards for premise cables.